The Professional Regulation Commission released the October 2014 Interior Designers board exam results along with the top 10 passers on November 6, 2014. The Interior Design (ID) Licensure Examination was conducted by the PRC and the Board of Interior Design last October 14, 15 and 16, 2014. The Top 10 Board Passers will be displayed here once the PRC posted to their portal site the official exam results. 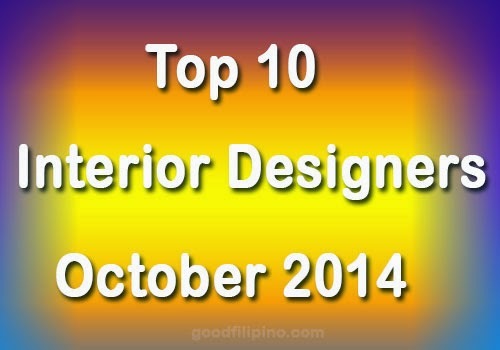 The October 2014 Interior Designers (ID) Full List of Passers can now be found HERE. Last year, The commission agency announced the 202 ID passers out of 292 examinees of the Interior Design Licensure Examination. Comments or suggestions about "October 2014 Interior Design (ID) Board Exam Top 10 Board Passers" is important to us, you may share it by using the comment box below.